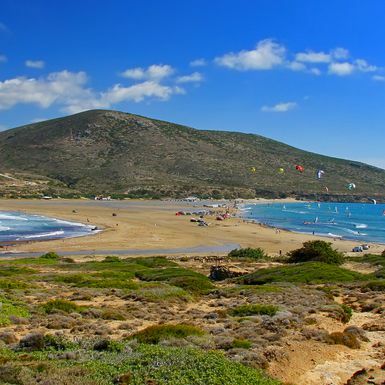 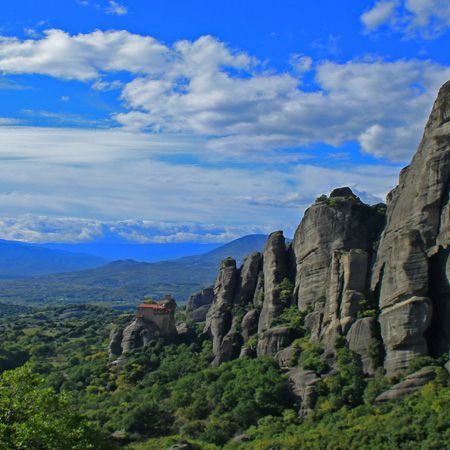 Blessed with the finest of nature, Greece offers a variety of landscapes and sceneries with millions of routes and sign posted trails. 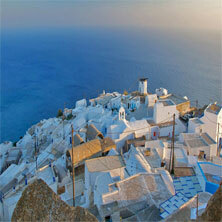 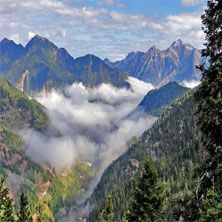 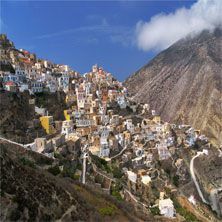 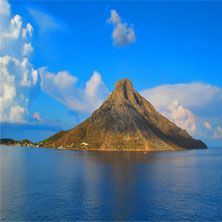 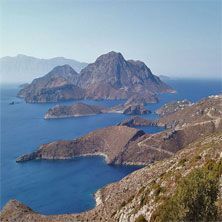 Discovering the unspoiled side of the country by hiking, mountaineering and trekking will be an experience of lifetime. 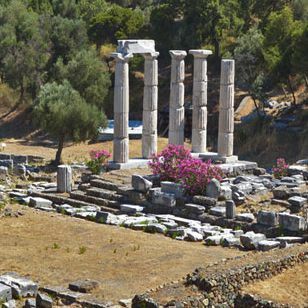 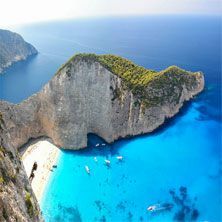 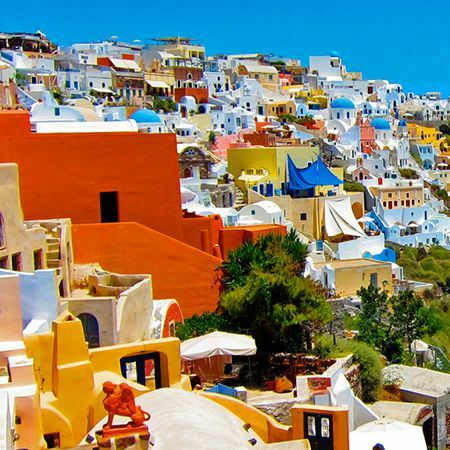 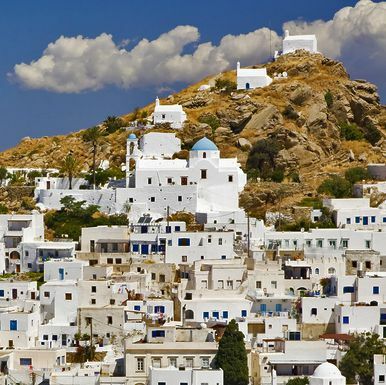 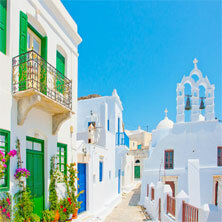 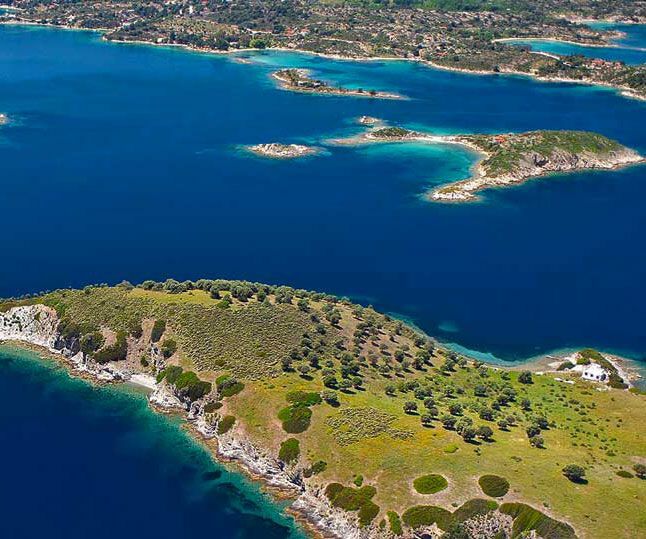 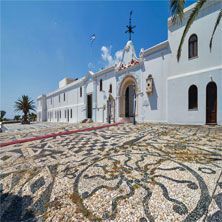 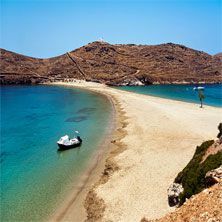 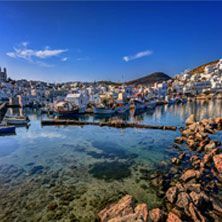 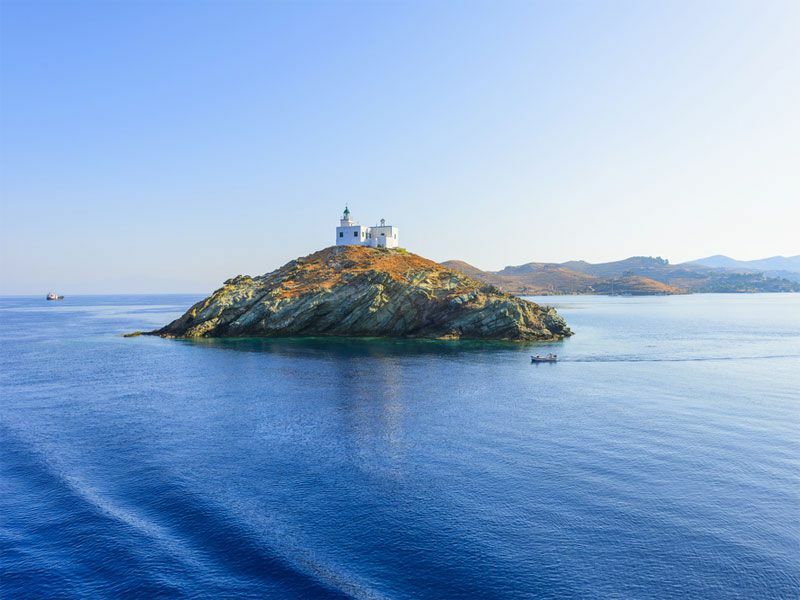 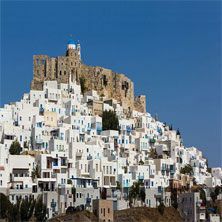 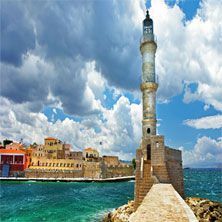 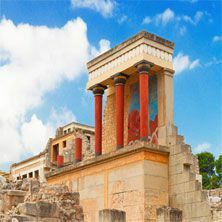 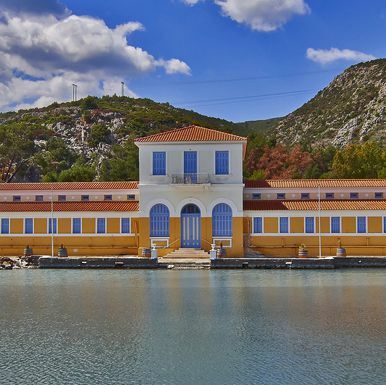 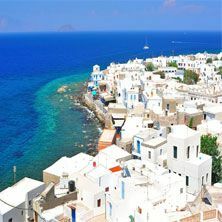 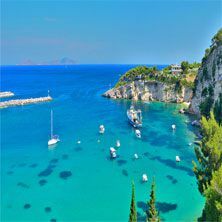 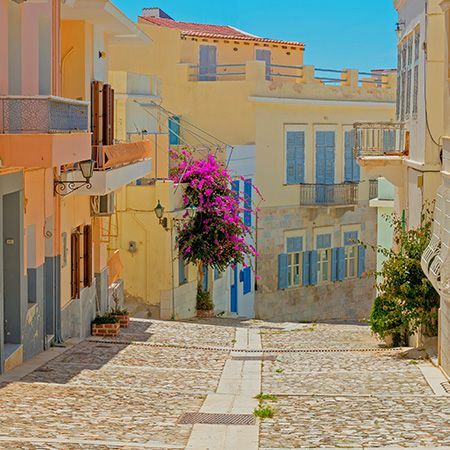 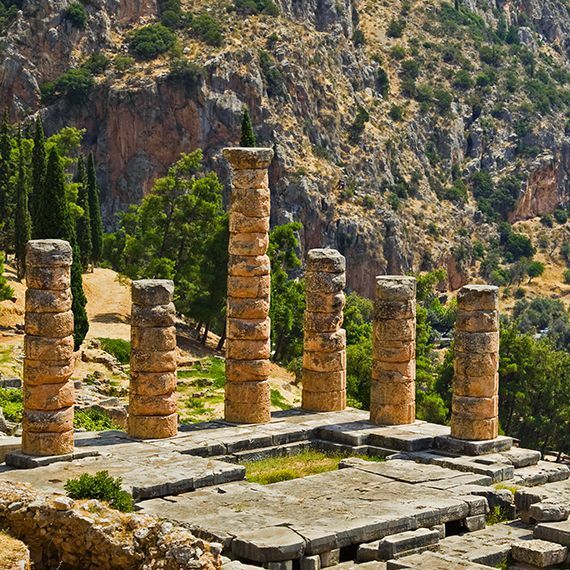 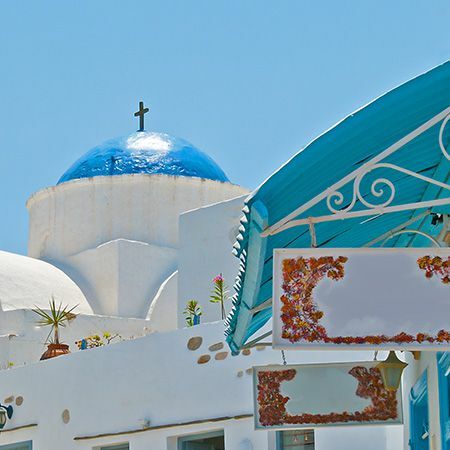 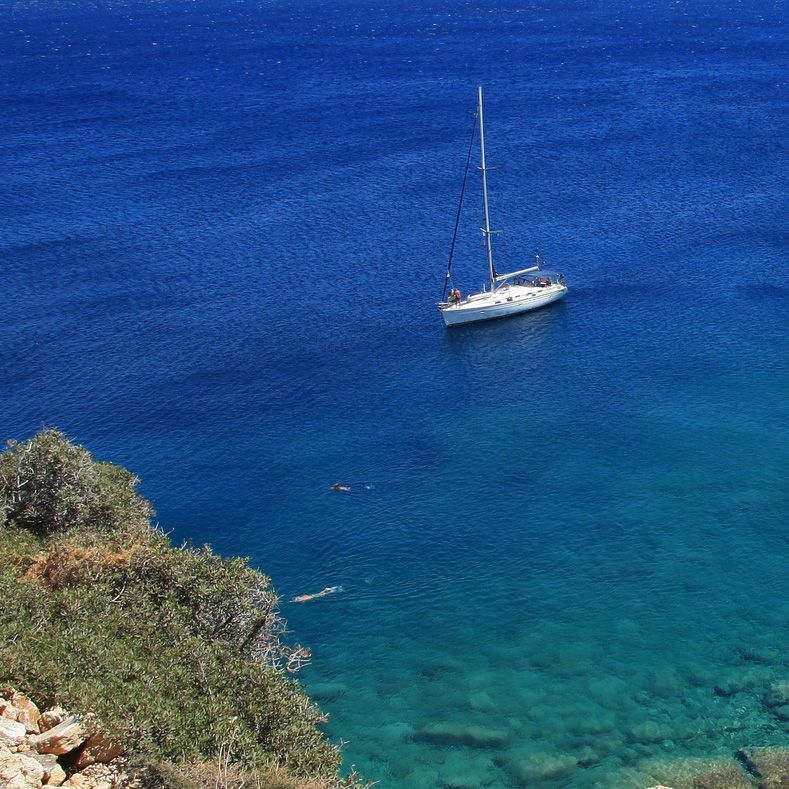 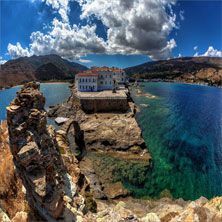 Greece stands out for experiencing your senses and enjoying the exceptional natural environments through millions traces of culture and history. 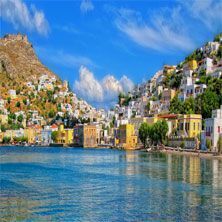 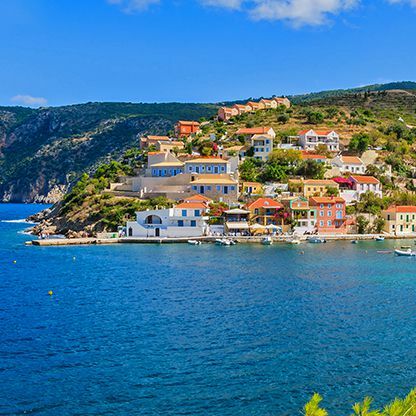 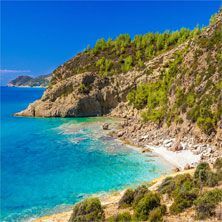 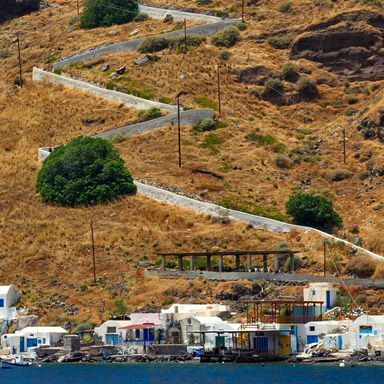 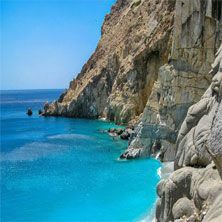 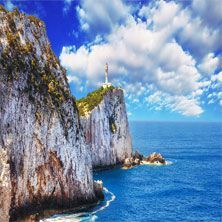 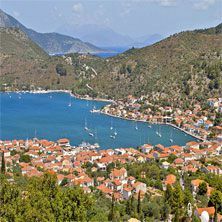 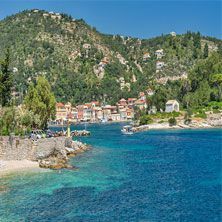 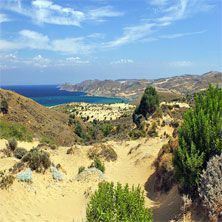 Hiking through steep gorges and trekking up to mountain peaks, walking through traditional villages and exploring sceneries with unique flora and fauna give an opportunity to discover the mysterious side of Greece. 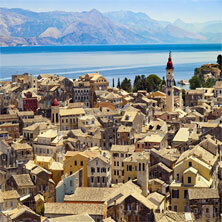 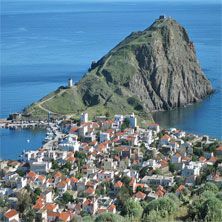 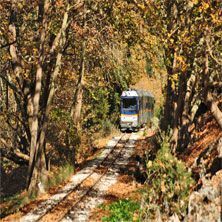 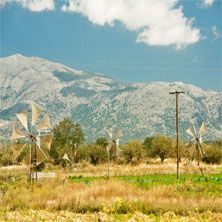 The core of mainland Greece runs from the European Long Distance Walking Path E4. 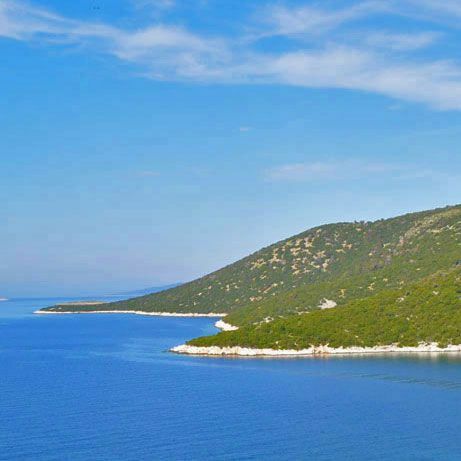 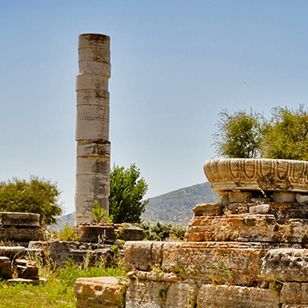 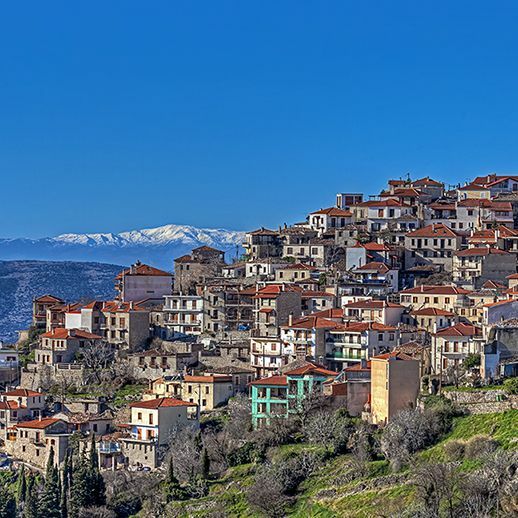 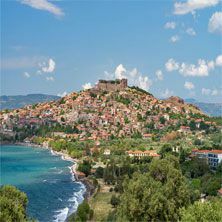 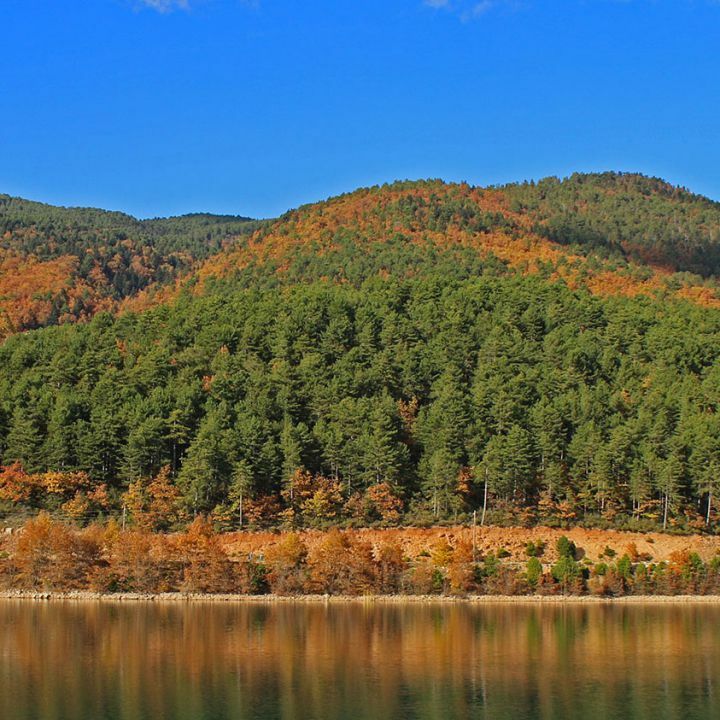 Starting from the Pyrinea Mountain Range, it arrives in Greece at Nikis Guard Post in Florina, crosses the Peloponnese and continues to Crete. 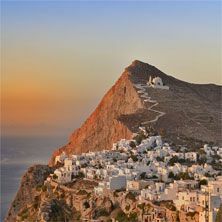 The highest elevation is found on the peak of Mytikas at an altitude of 2.917 meters. 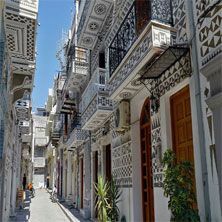 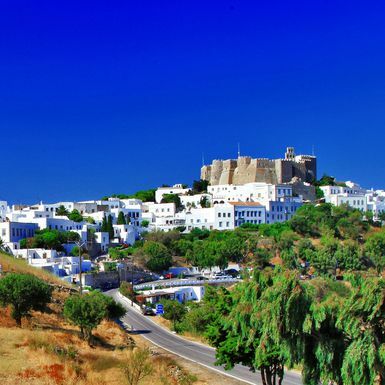 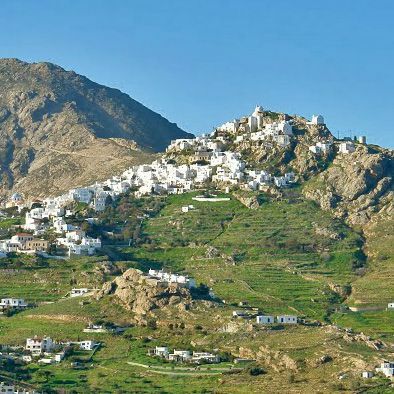 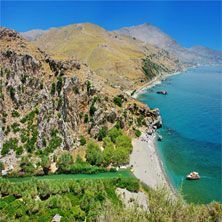 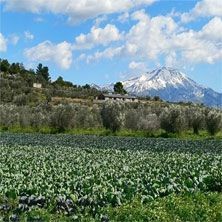 As the climate of the country is Mediterranean, summer is dotted with high temperature variations while snow covers the mountain from November to June. 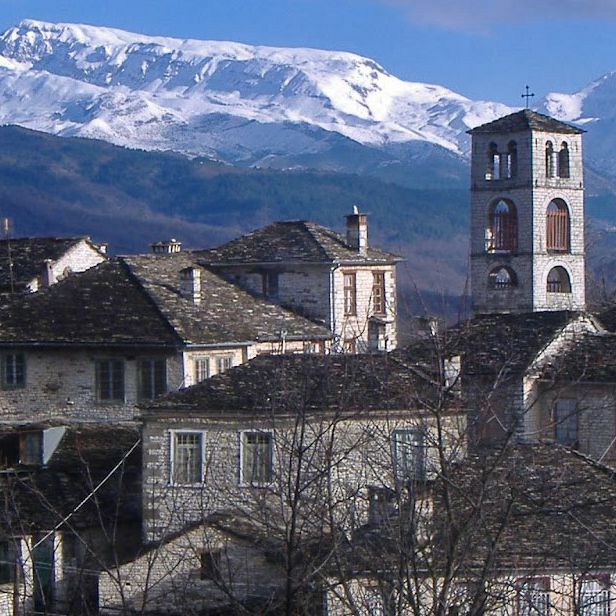 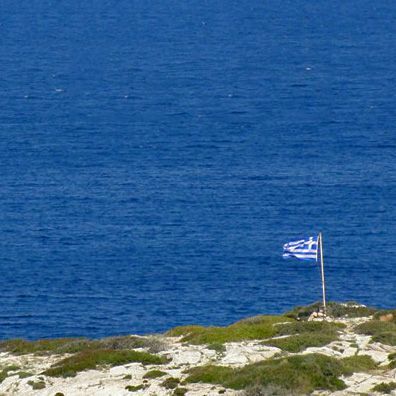 The Hellenic Federation of Mountaineering will provide you with all the information you need for your hiking and mountaineering experience in Greece including mountain routes and trails, facilities, shelters and organized excursions.